I love discovering new businesses in Rochester. 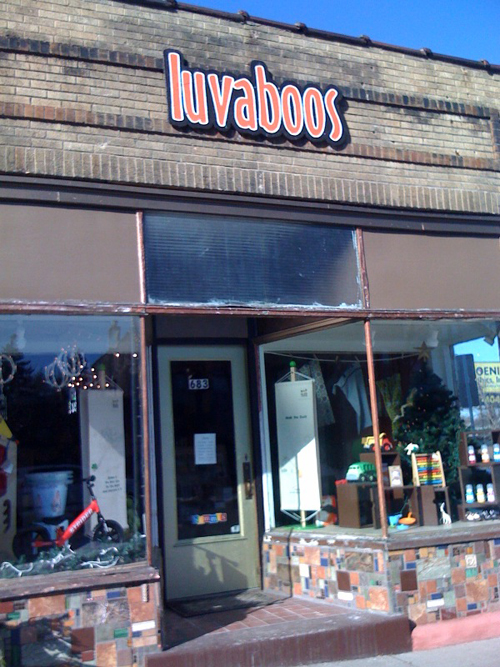 On the corner of Main and Winton is luvaboos. It's a natural parenting store. 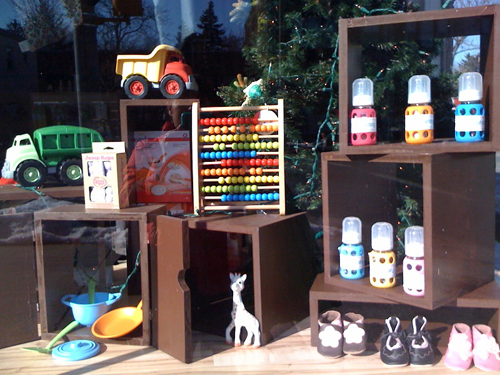 They have some really cute toys and baby supplies... I was happy to find them when I needed a gift for Anaya's first birthday. 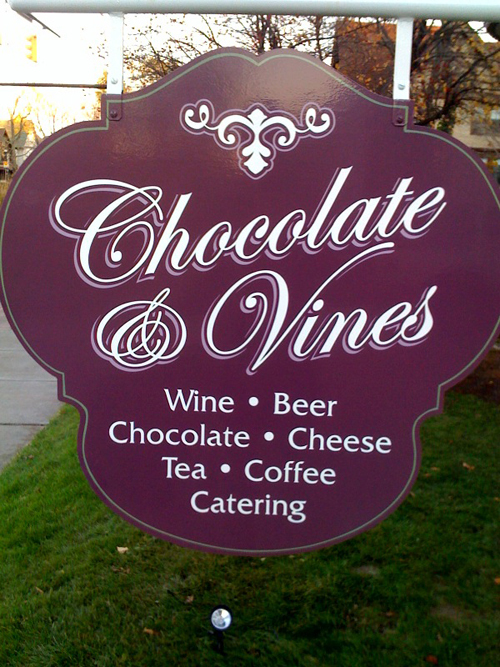 On University there is a unique cafe called Chocolate & Vines. It's a great place to meet friends for a snack. There are so many different flavors of chocolate - so much fun!